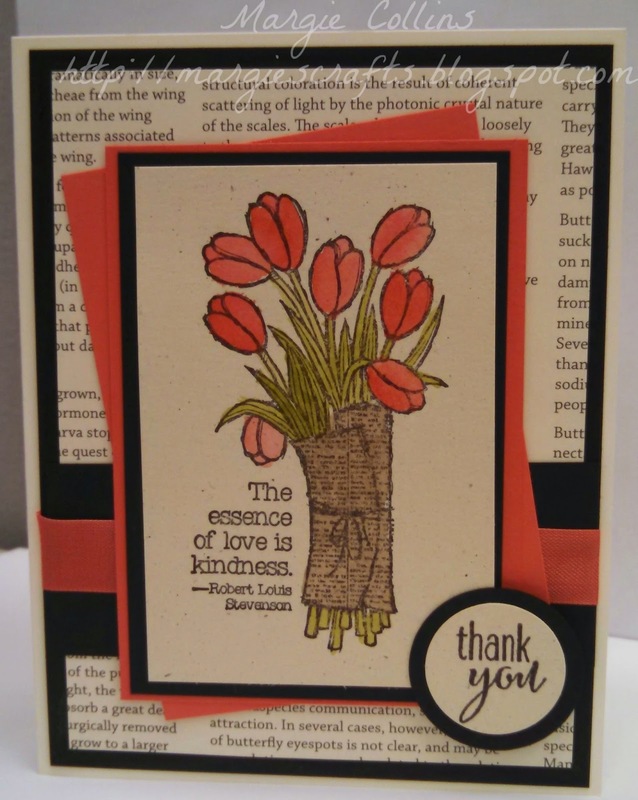 Love is Kindness is a wood stamp that is featured in the Occasions Catalog and it is a great image to test your coloring skills. I am a HUGE fan of watercolor, so when this card was presented at our downline meeting this week I was thrilled! Cute eh? The sentiment is from the Lotus Blossom set that you can get for FREE right now with a $50.00+ order. 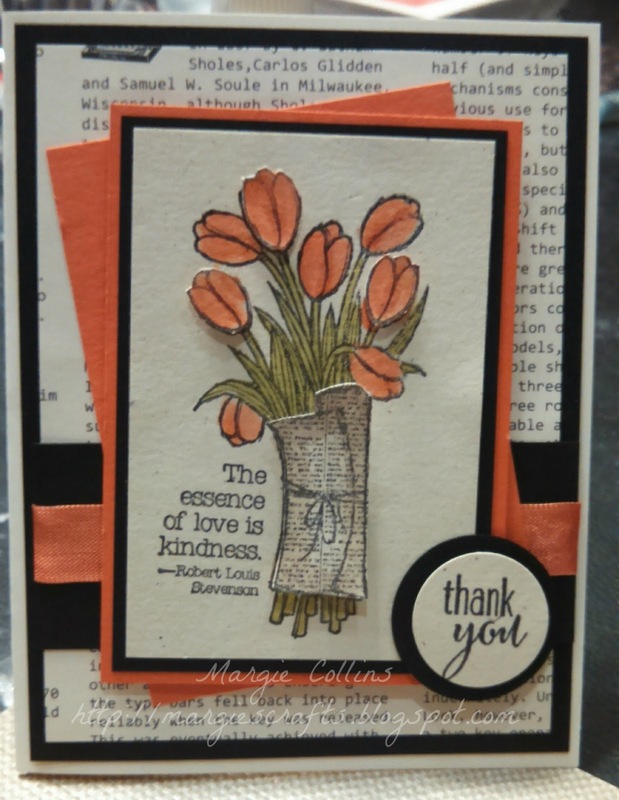 You could easily color these tulips with the Blendabilities﻿ but on this card we watercolored with an Aqua Painter. It is SO easy! Here is a video that shows you how to watercolor with the Aqua Painter or Blender pens. The video says you need to use watercolor paper, but this card used the Naturals Ivory paper and it worked perfectly! Our host this month was Deb Townsend and here is her card that she "stepped up" a bit by cutting out a couple flowers and the newspaper and popping them up with dimensionals. Remember, whenever you watercolor, you must use StazOn ink when you stamp your image or the lines of the image will bleed as soon as liquid hits it. 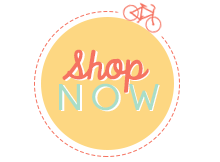 Hope you all have a fun & crafty weekend! Happy stamping! !